In the mid-2000s, the ageing field in the Republic of Ireland was weak and fragmented—at a time when the country was facing a dramatic increase in the number of older people in the coming years. 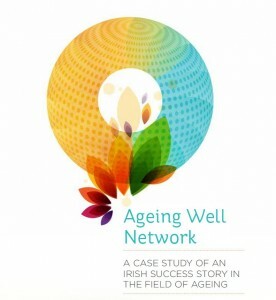 The Ageing Well Network, formed in 2007, filled a considerable gap that brought together senior-level executives to discuss in a safe and stimulating environment the challenges and promises of an expanding older population. The careful and thoughtful approach of its leaders enabled the Ageing Well Network participants to create policy changes that have the potential to benefit tens of thousands of older people in Ireland. This case study describes the key features of the network that helped it make such an impact, its accomplishments, challenges and lessons learned. The lessons learned from this complex undertaking provide a model for any sector that is fragmented and tackling issues that require a multitude of views, expertise and knowledge.